Justin Gordon is a singer/songwriter currently based out of Ashland. He learned to play and write songs by listening to old classics from the early 1900’s, moving on to find inspiration from more contemporary bands such as Songs: Ohia and Palace Brothers. 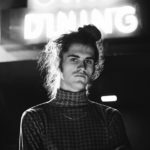 He has released seven albums filled with his own unique brand of traveling folk, the newest of which is titled Backwater. The album starts off with the somber yet beautiful “Folly Of Youth.” Singing about traveling the countryside, sunsets, and even sleeping behind gas stations, it is clear Gordon has been all over. Something that immediately stands out is Gordon’s voice. Sweet yet powerful, Gordon sings/writes with hard-won wisdom about subjects that might send lesser artists panning for false gold. In the upbeat “Cabin Life” and “Possibilities,” Gordon expands the album’s arrangements to include electric guitar, drums and bass to riveting effect. Through many full band stops and starts, crunchy guitar solos and melodic twists and turns, Gordon showcases even more of his songwriting talent. One could imagine these quirky alt-country romps playing in every saloon in the west in a different era. Produced by the artist himself, Backwater has a very lived-in vibe. You can tell that these songs were inspired by real life and its challenges. It’s really refreshing to hear an artist be so unabashedly themselves. One of my first impressions of this album was that the guitar work sounded a bit like Neil Young, only to be hit in the face with a Neil Young reference in not one but two different songs. Many artists make attempts to seem as original as possible, pretending that their work exists in a vacuum. 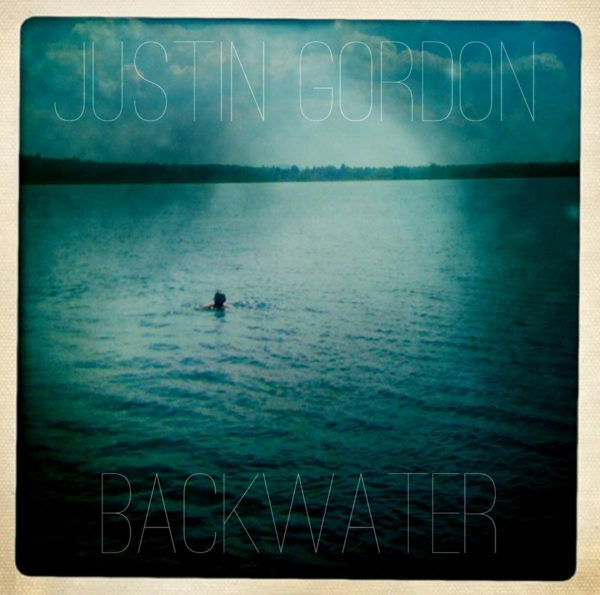 Justin Gordon however, is creating songs that are meant to be shared. Joshua Stirm writes the Rogue Sounds column. He divides his time between studying Emerging Media and Digital Arts at SOU in Ashland, working at the RVTV studio on the SOU campus, as well as writing/performing/producing music in The Juniper Berries and various other odd-ball audio projects. He has a passion for DIY music, art, and culture and is very excited about further pursuing a career in the media creation/music industries.